Posted: February 17th, 2013 under Hamradio, LoTW. Early this week I got a nice surprise on LoTW. 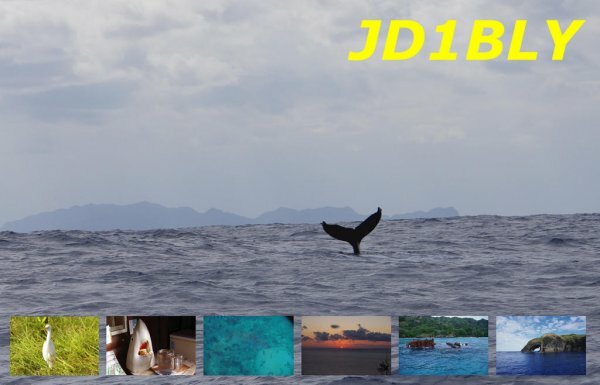 JD1BLY from Ogasawara uploaded his log to LoTW. I only have 5 contacts with Ogasawara, so it was nice to get this one confirmed on LoTW. That was #310 on LoTW for me. Thank you very much!